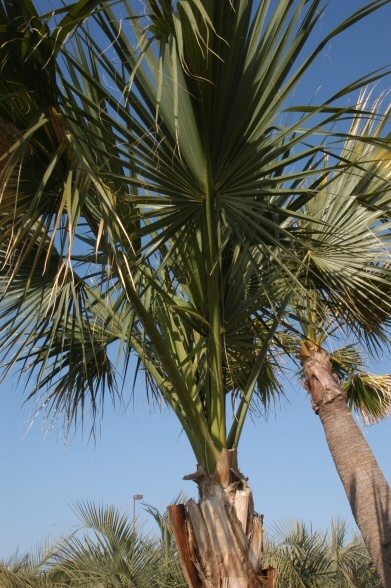 Q: I have a variety of palms and they took a hard hit with the hard freezes this year. Had the trunks wrapped before the first hard freeze and are still wrapped. When soul they be unwrapped and what about pruning and fertilizer to bring them back? 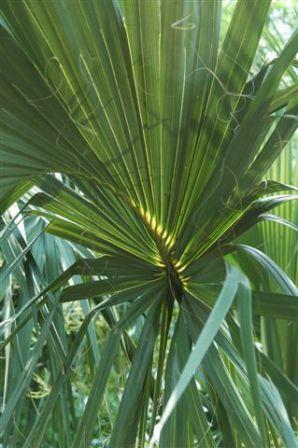 A: The hardy palms don’t have to be wrapped at all. In your case, I would probably remove the wrapping because it really doesn’t protect the tropical palms anyway. 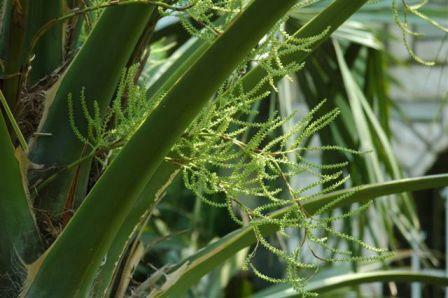 Now is the time to apply organic fertilizer and any of the locally available choices will be fine. Cut the brown leaves off, they are dead and won’t come back. Hopefully your plants aren’t damaged too much. 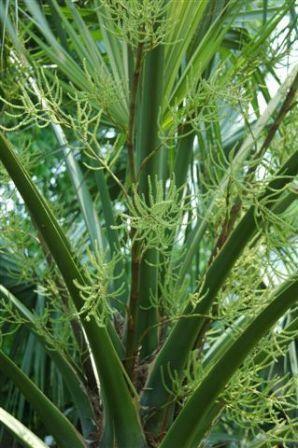 If you have to replant, the choices that didn’t even have cosmetic damage include sabal, pindo, needle, Japanese windmill and Mediterranean palms.